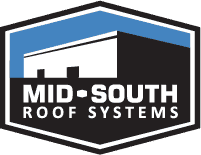 TO ASSESS YOUR ROOFING NEEDS. To request an assessment, please fill out the form or reach us directly by phone or email. One of our roofing experts will get back to you as soon as possible.